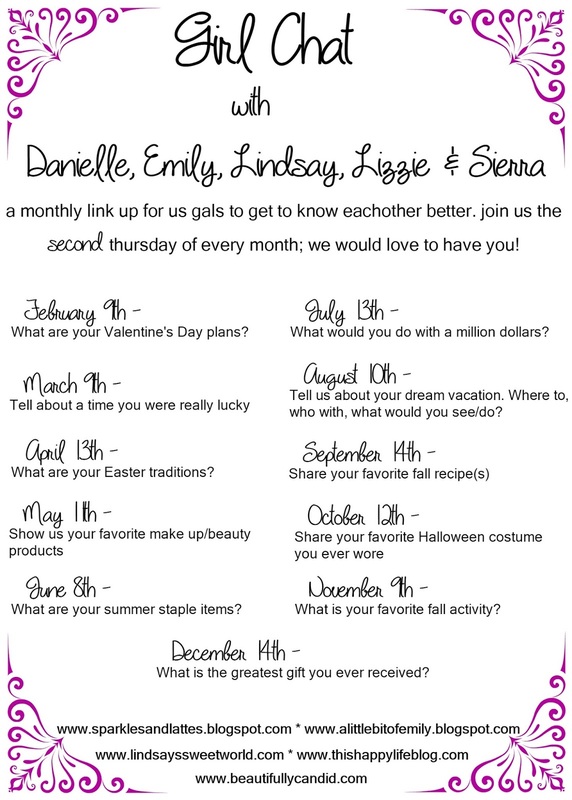 It's time for another round of Girl Chat and this month's topic is, What are your Summer staple items? 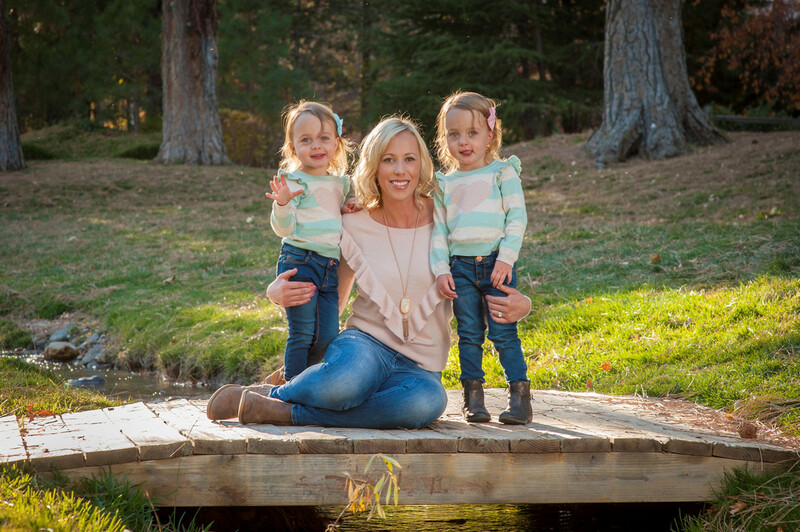 This is a hard one for me as I have both clothing and fun staples. So today, you are going to get a mix of both. Converse shoes. These are my go-to shoes each summer. I wear them with Stance's invisible socks and they pretty much go with anything. Jean shorts. It has taken me quite awhile to find the perfect pair of jean shorts, but I found them this year at Nordstrom Rack. Sadly, I can't find them online, but they are similar to this pair which is also the brand Joe's. Bikinis. I LOVED Victoria Secret bathing suits. I got a new one or three each year and they were always the best. I love the styles and the fact that the tops come in actual bra sizes instead of small, medium and large. When I found out last year that they were going to stop making them, I was sooo bummed. 90% of my bathing suits are from there. So now I have been searching for the perfect bathing suit to replace my VS love. I have found a few that are contenders. I got this J Crew bikini and I love it. It covers well and is so cute on. And I LOVE my Strange Bikini as well, but holy price tag on that one. Ray-Bans. Even though I don't have these Ray-Bans anymore (they broke after sooo many years), they were my favorite sunglasses. 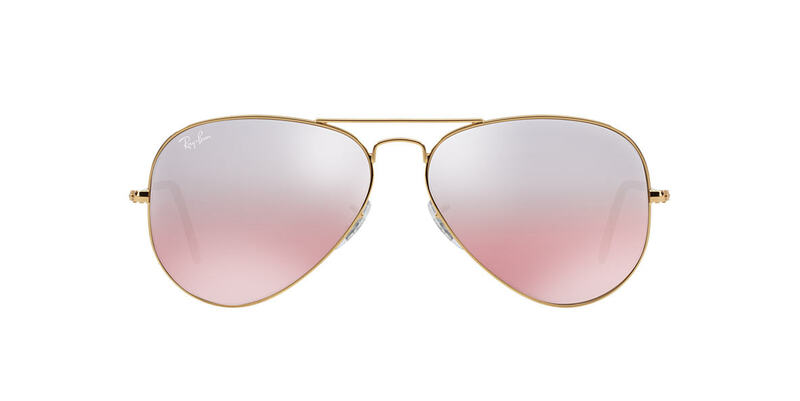 I love my Tory Burch's that I currently own, but there is nothing like a good pair of Ray-Ban aviators. I swear they fit almost any face out there. I love the rose gold combination. 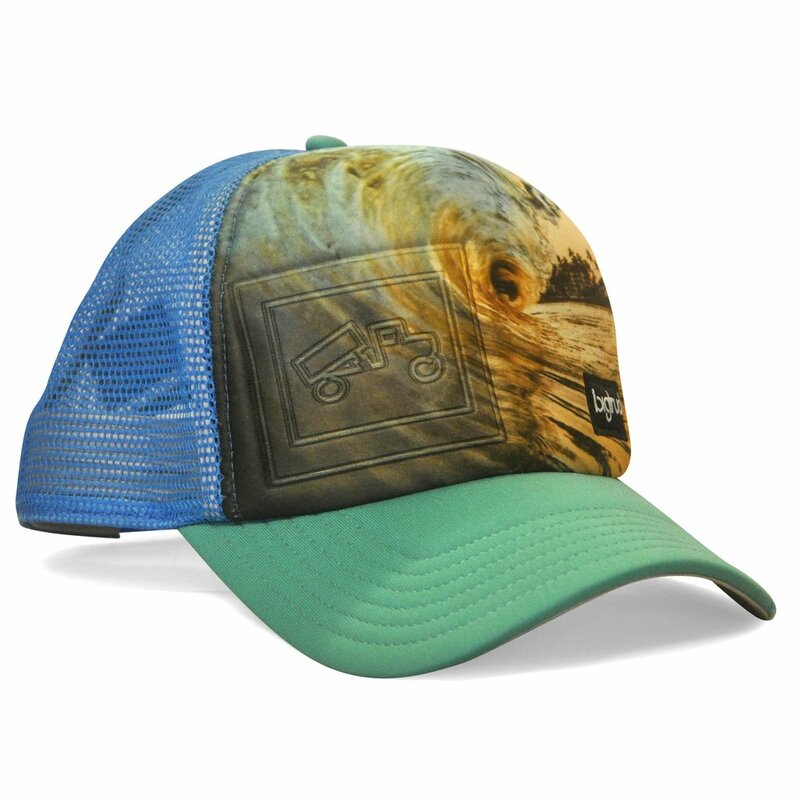 Trucker Hats. While I don't wear hats that often, I do wear them while camping, at the beach or when I am in the sun for long periods of time. And my go-to is a trucker hat because they are breathable. I love local brands and so right now my favorite is BigTruck. I had to add in one beauty item that I LOVE during the summer which is my IT CC Cream. This stuff is amazing. It is light, covers like a full foundation and has SPF 50 in it. I know I talked about it in last month's Girl Chat, but this is all I really need to wear during the summer. Well and maybe my eyelash extensions. Tubes for floating the river. I live really close to an amazing river where we can float it. There are areas where we have rapids, but we have bought the tubes that go behind boats and they never pop and last forever. We typically start in the same area and float for about 3 hours even though it isn't that many miles. Some parts are very relaxing and others are rapids and so much fun. Weekend Bag. 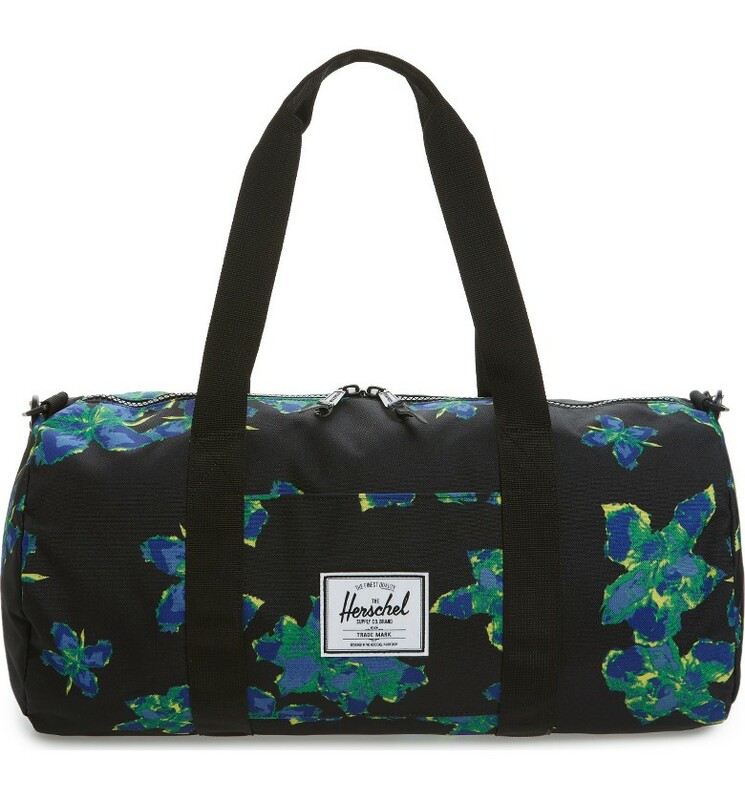 A few years ago, I asked for a weekend bag for my birthday and my sister got me a Herschel Duffle bag that I travel with all the time. It is perfect for weekend getaways or a quick work trip. I don't have this color, but I found this one and would recommend it. Great staples! I have several of these and love them. I have the IT CC cream but I don't love it. I can't figure out why. But I really am not in love. I need to give it another try! So many really like it. Yes to converse and jean shorts!!! One day I will invest in Ray Bans but right now I just don't trust myself with them hahaha. And I love trucker hats too but don't wear them nearly enough! I shared the It Cosmetics Bye Bye Foundation today too, too funny!! Great staples! They are the best jean shorts. Love them. You and Lizzie both are feeling It Cosmetics for the summer! Do those socks slip down?!?! I cant find a good pair of no show socks that don't slip and it is driving me crazy!! 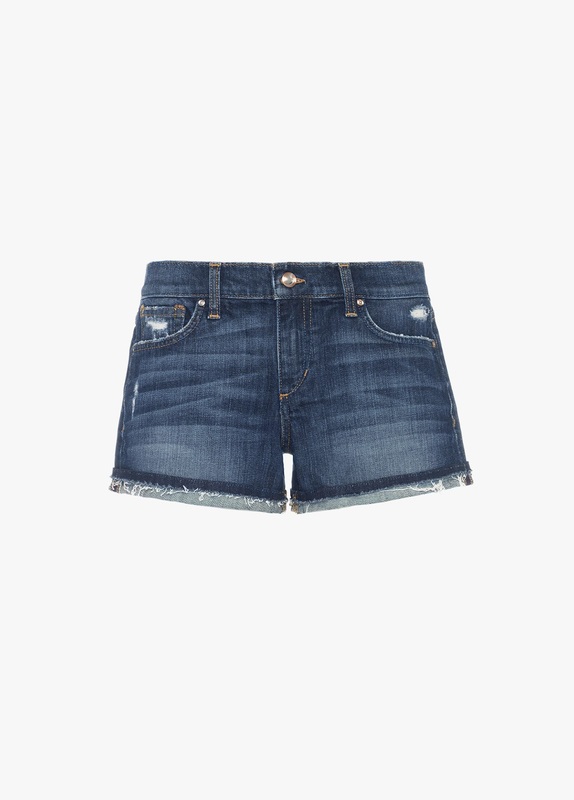 Finding a good pair of denim shorts is the best-- I think I'm on a never ending search, but will definitely check Nordstrom Rack now. I finally just started using that CC cream and am loving it-- love that it has SPF too! I'm a converse girl through and through! I have so many pairs and I love them. I still have on my MUST GET LIST some converse. I want white ones so badly. 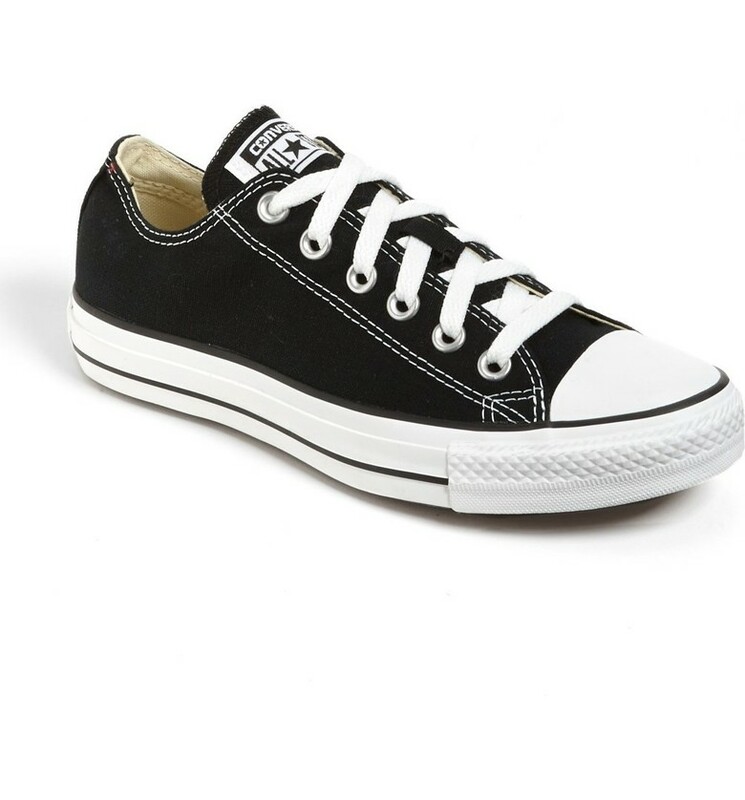 I need to get some converse or similar, I am loving them! I love jean shorts, ray bans too, as well as cute flowy tops and apparently I need that CC cream, everyone raves! Great staple pieces!! I love my converse too and will have to look into those socks. Floating down the river sounds amazing! I really like those jean shorts. So adorable, and love the length. I want to go tubing down the river. 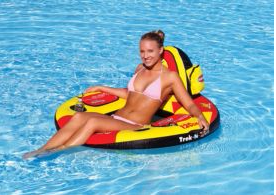 We do tubing on the back of the boat, which is a blast too! I used to love VS suits when I wore bikinis too, they did have the best. Now I shop at Target for my swimwear since I am trying to hide a little more these days. I have stretch marks for dayyys. I am actually about to order the IT CC Cream! It has been on my to try list forever and I am about out of my foundation and BB Cream so it is time. Converse and Adidas Superstars are forever in my heart. So I have a pair of converse, but I never really feel like I can pull them off. And those ray bans are gorgeous! 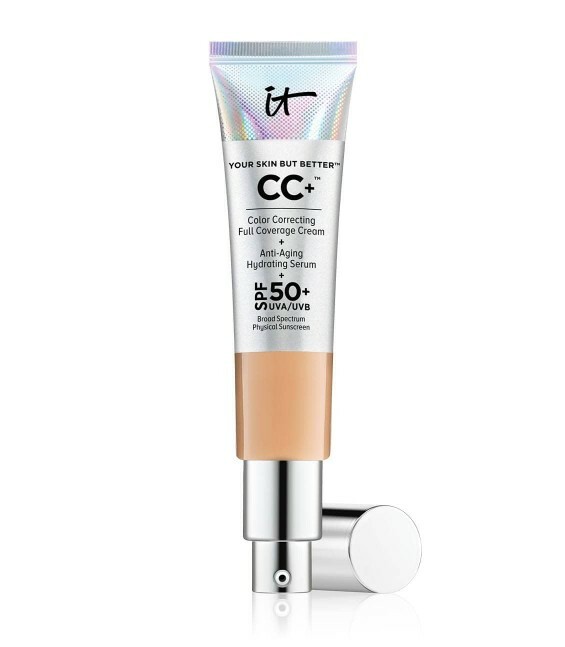 I love that the IT CC cream has SPF 50 in it! I'll have to look into it. I also used to love the VS suits. I'm trying out some new Athleta ones this summer.